Horizon Radiology started in 2003 and offers a wide range of diagnostic imaging services including x-rays, ultrasounds, pregnancy scans and steroid injections in friendly, modern and conveniently located clinics. 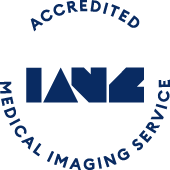 Our highly trained and friendly staff use the latest technology to perform ultrasound scans and the latest digital technology to produce the highest quality x-ray images at the lowest possible cost. Horizon Radiology has strived to keep our pricing as low as possible while still offering an excellent service and with sixteen clinics in Auckland, we're sure to have one conveniently close to you. 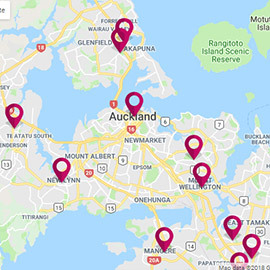 Use our interactive map to find the one nearest you, along with their contact details, appointment bookings and types of services available at these clinics. Our focus is on providing a place where people can relax. That’s why more women choose to have their baby scans at Horizon Radiology than anywhere else in Auckland.